The 2nd Ferrari available from the private collection. 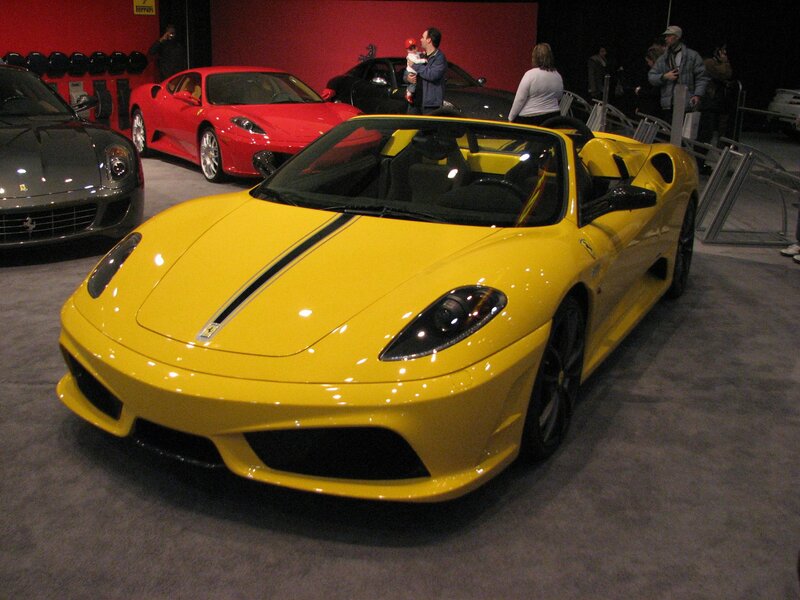 499 vehicles were released beginning early 2009 and all were pre-sold to select clients. This particular example is a right hand drive model with an excellent specification and just 3,000 miles. Absolutely stunning and extremely rare and sought after by collectors. Please contact us in the strictest confidence for full specification,price, further details and to arrange a viewing. Library photo of same car offered for sale.